Explore the birthplace of the Renaissance and highlights of a city that was once the economic, cultural and artistic capital of the world. 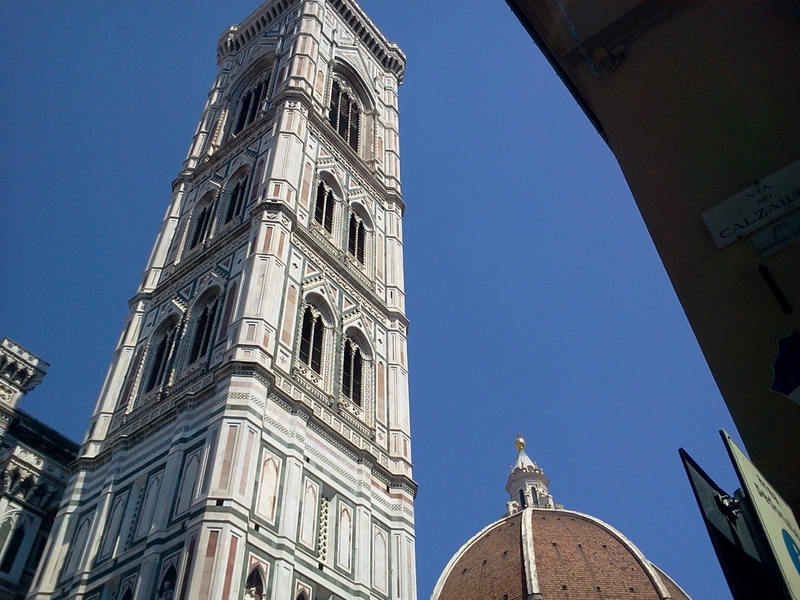 In Florence you can find the greatest concentration of artistic masterpieces in the world. This tour focuses on an underscoring of the masterpieces in the Uffizi Gallery including paintings by Michelangelo, Botticelli, Leonardo da Vinci and Caravaggio. 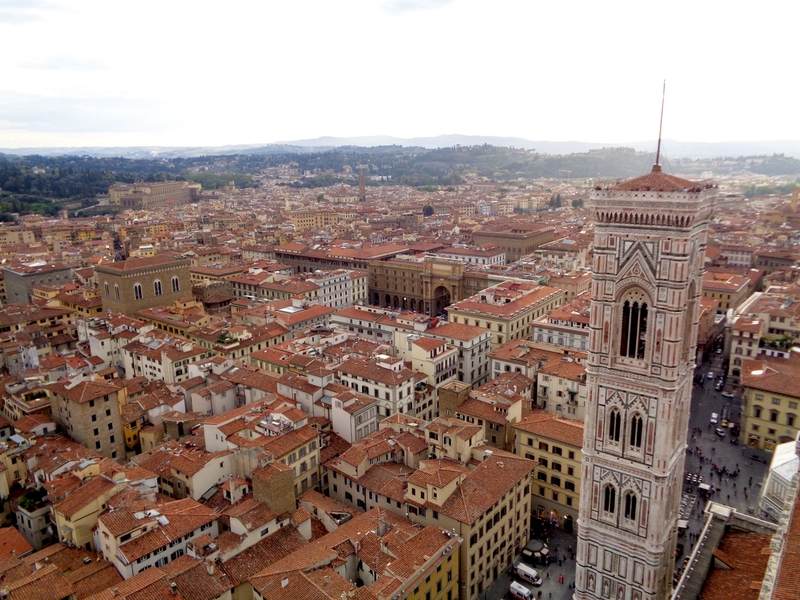 You will get an overview of the city in the famous squares and palaces built by the powerful Medici family, such as Piazza del Duomo where you will find Brunelleschi’s world famous dome atop the cathedral and the bronze baptistery doors. 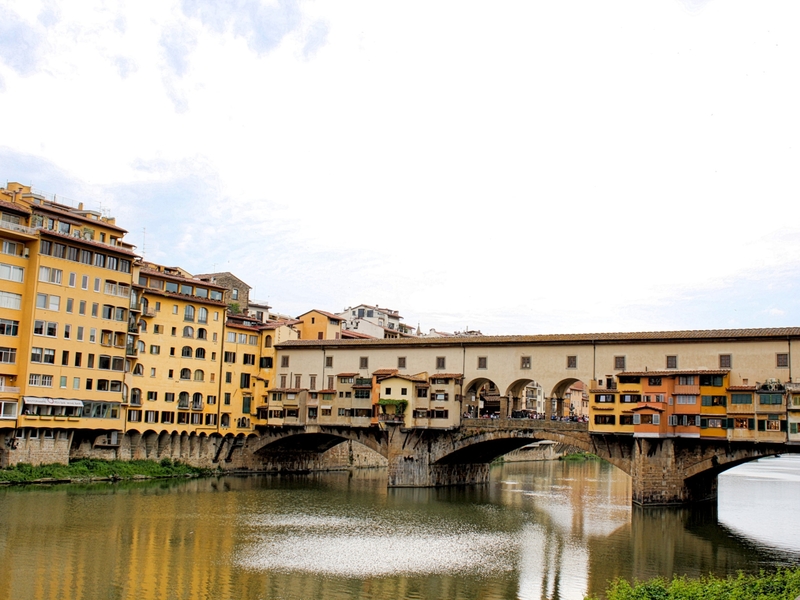 Shop in the city’s famous leather market and on the historic medieval bridge, the Ponte Vecchio. 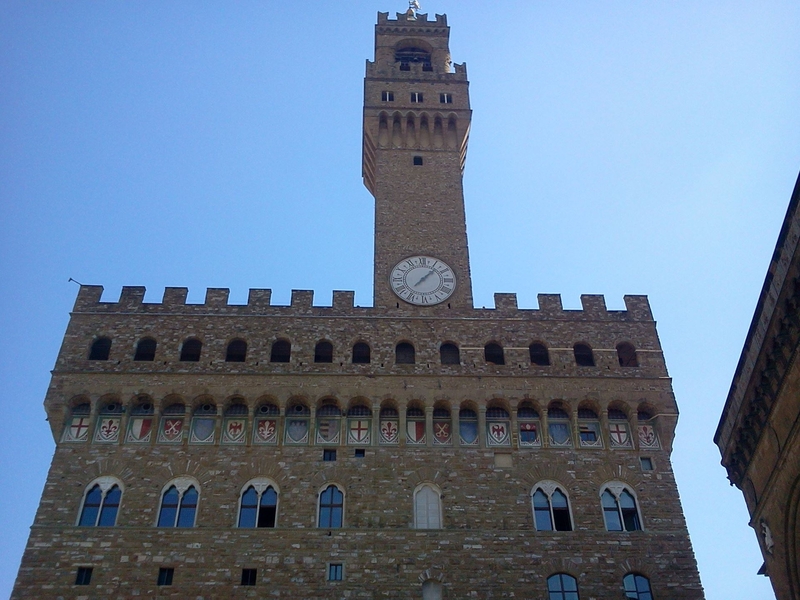 Sites visited: Ponte Vecchio, Piazza del Duomo, Piazza Signoria and Palazzo Vecchio, Uffizi Gallery.